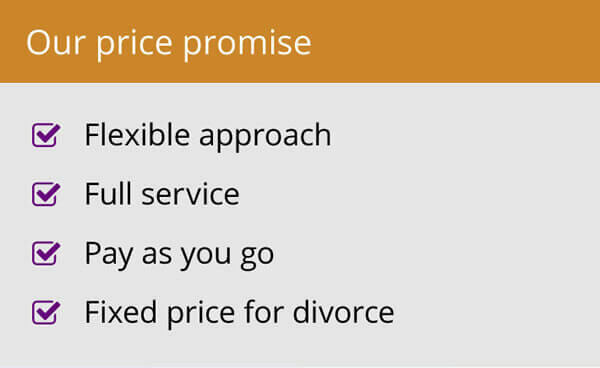 Whether you are married or not, if your relationship breaks down, one of the first things you will need to do is decide how your finances are to be divided between you and your partner and what you rights are in relation to the family home. For most people, the home that they share with their spouse or partner, and possibly their children, will be their single most valuable asset. Even though economists are predicting a slowdown in Britain's property market, there are also still vast numbers of people who have property portfolios consisting of more than one property. In the context of divorce, details of all properties in which either party has an interest must be disclosed in order to reach a fair settlement. Such details may also be required to be disclosed when unmarried couples separate. When relationships turn sour, it is unfortunately not uncommon for one party to try and sell the family home or other properties from under the other’s feet before a financial agreement has been reached. They may do this out of a mistaken belief that the other is not entitled to a share in it, or as part of a deliberate attempt to hide assets from their partner or frustrate their claim for financial provision. Usually, if the property is registered in joint names at the Land Registry, such an attempt will fail as the conveyancing solicitor should pick up that they need to obtain the consent of both parties before proceeding with a sale of the property. However, there are a number of situations in which you may need a family law specialist to advise you regarding additional protection. What if I am thinking of getting married and I want to protect my property in case it doesn’t work out? If your assets are substantial, you could consider entering into a prenuptial agreement. What if I am about to buy a property with my partner but we are not going to get married? The law relating to the property of unmarried couples is complex and is going through constant change at the moment. It could therefore be a good idea to enter into a Living Together Agreement which sets out your intentions in case of a dispute in the future. What happens if I am married, and I want to protect my right to occupy the family home? If you are married, and your spouse owns the family home in their sole name, you may be entitled to a share in the equity even though your name is not “on the deeds” or registered at the Land Registry. At the very least, you will have matrimonial home rights in the property, which mean that you are allowed to occupy the property without being disturbed. If your marriage is breaking down, you may need to register these rights at the Land Registry, and it is advisable to seek legal advice at an early stage to ensure that your interests are properly protected. What if I am not married and I want to protect my right to occupy the family home or any other property? If you are not married to your partner, and you do not own the property in joint names, you may be concerned about whether you can stay there if your relationship breaks down. You should take legal advice in these circumstances. Matrimonial home rights will not be open to you, but you may still be able to protect yourself by registering a notice or restriction with the Land Registry against the property, depending on the circumstances. Contact a specialist family lawyer to establish your rights in this situation. What if I am concerned that my spouse or partner may be trying to sell a property without my consent? If you are worried that your spouse or partner, whether you are married or not, may be imminently trying to sell a property in which they, and possibly you, have an interest, you should speak to a specialist family lawyer as a matter of urgency. This is especially urgent if you know or suspect that the property is registered in your partner’s sole name, or in the name of a third party, such as a company or trust that your partner may be involved with. You may have found out that they have marketed the property with an estate agent or even that exchange is looming. You need to move quickly! The property in this case may not necessarily be your family home – it could be an investment property or holiday home. In this situation, matrimonial home rights may not be enough to protect from the property being sold or transferred from underneath you, and this won’t be an option for you anyway if you are not married. To actually prevent your partner from dealing with the property you may need a restriction, which will be entered with the Land Registry. This will ensure that your written consent must be obtained before your spouse or anyone else sells the property or otherwise tries to dispose of it. Usually the registered owner of the property must give their written consent to a restriction being entered. 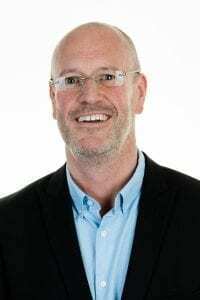 If this is unlikely to be forthcoming, you may need to make an emergency application to the Family Courts for an order that the restriction is entered at the Land Registry without your partner’s consent. All of our family lawyers are experienced in detailing with these issues and will be happy to guide you through the process. If the property is registered in both of your names, you should contact the conveyancing solicitor immediately, and explain your situation. The conveyancer should consult you before proceeding with the transaction and ensure that they obtain your signature on the vital documents, as well as your partner’s. What if I want to cancel my matrimonial home rights, or remove a notice or restriction from the Land Register? Once you have reached an agreement with your spouse or partner that the property is to be sold, any matrimonial home rights, restrictions or notices will need to be removed from the Land Register to allow the transaction to proceed. This is very simple and your lawyer can attend to this by sending off the necessary forms. What if we have agreed between us that the sale should go through, but we have not reached a formal agreement regarding our finances yet? Of course, you might decide that it is advantageous for you for the sale to go ahead as you have been offered a good price for the property. In today’s potentially falling market, you may not want to pass up a good opportunity to maximise your potential share in the equity, although you should exercise caution here and ensure you are making an informed decision. It is possible to ask your conveyancing solicitor, or Woolley & Co, as appropriate, to hold the proceeds of the sale, after any mortgages have been redeemed and all the estate agents’ and conveyancing fees, and other charges, such as search fees, have been paid. The equity can be held in a secure solicitors’ bank account to be paid out when you and your partner have agreed your shares, and the solicitors will have to account to you in the meantime for any interest that has accrued on the money. If you are registered as a joint owner of a property at the Land Register you should be protected but it still pays to stay informed and to know what your partner’s intentions are. If you suspect your spouse or partner intends to sell the property imminently, you should speak to a specialist family solicitor immediately. 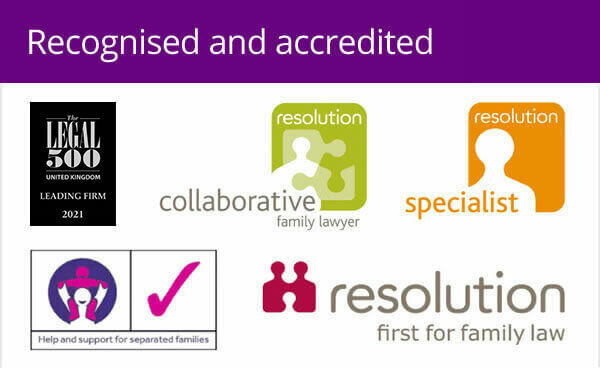 Speak to a specialist family lawyer to discuss your options, call 0800 321 3832 to book an inital free appointment. All the advice in this article is on the basis that your property is registered on the Land Register of England and Wales. Although registration is now compulsory, there are still properties that are unregistered. If this applies to you, you may need further advice from a property lawyer. In the case of foreign properties you need to protect, there are other ways to do this and you may need advice from lawyers in the relevant country. For further more general information on this issue please see the articles entitled Matrimonial assets – financial and property issues and Moving in together – what happens if things go wrong. Article written in May 2008. 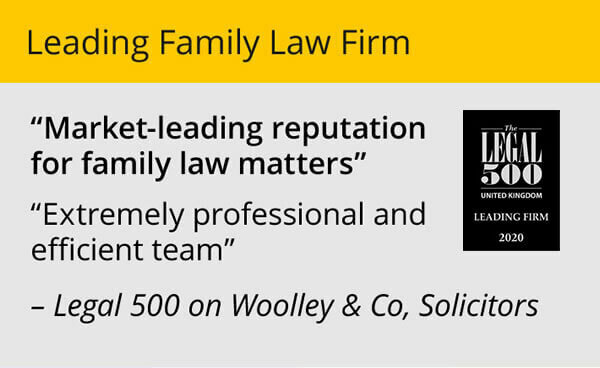 Always contact a qualified family lawyer and take advice before acting on any of the information that you have read here.